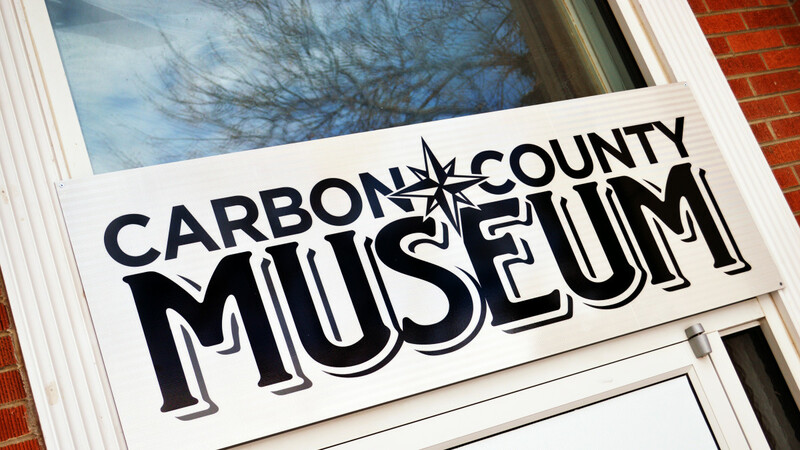 Our Mission: Carbon County Museum collects, conserves, interprets, and disseminates regional history to inspire Carbon County cultural entities and all learners-today and tomorrow. 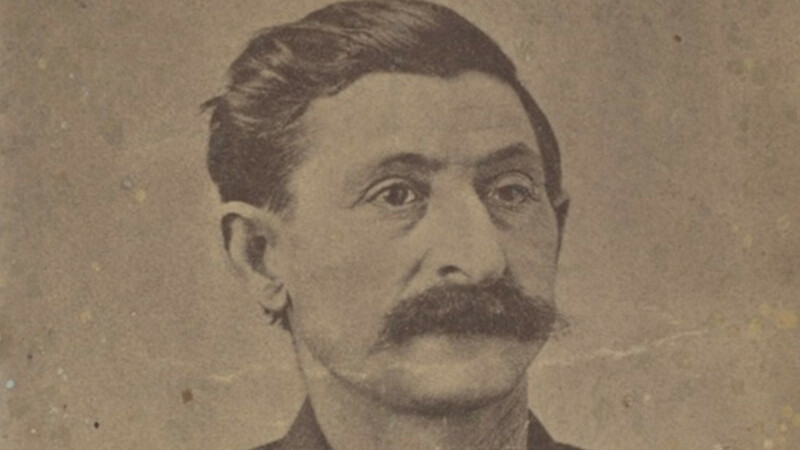 Our museum features the story of the outlaw, Big Nose George Parrott and the intriguing disposal of his remains. We celebrate Wyoming's first female Physician/Surgeon, Lillian Heath and we are the home to an original Wyoming State Flag. We are also the only museum in Wyoming with an Edison Foundation collection. 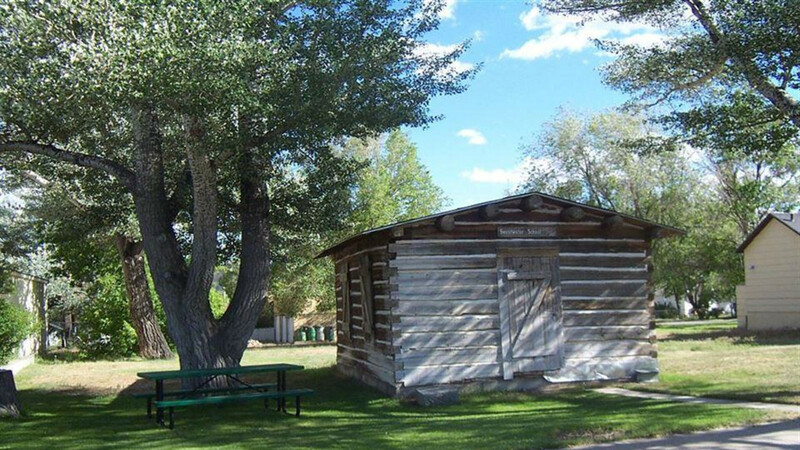 Carbon County Museum's permanent collections are used to support a variety of exhibits depicting life in the west, Indian legends and lore, western justice, the construction of the Union Pacific Transcontinental Railroad, the rich heritage of cattle and sheep ranching and mining throughout the County.